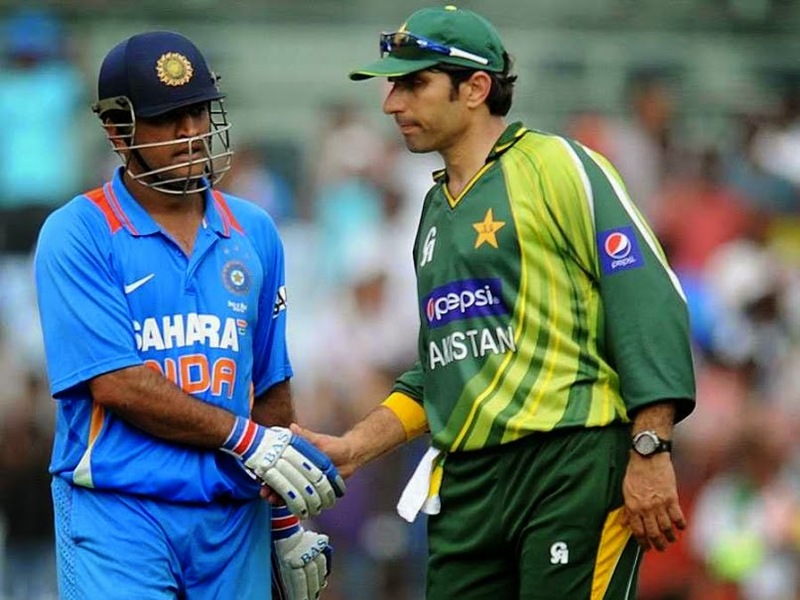 Guys are you ready for 15th Feb 2015 when gladiators from India and Pakistan face each other in World Cup Cricket. I am sure there will be is great pressure on both the sides as Pakistan has never won from India in World Cup clashes, and billions of people in both countries will watch the match on 15th Feb. If I can say it, Cricket is religion which make both countries unite. All the best to the teams for tomorrow, make it a great game guys..
Cant stop laughing looking at this hilarious ad on star sports. Leaving you guys with this ad.